The Fraudulent returns has earnt a fair amount of airtime in the UK press, bringing rise to the 'hashtag moment' and 'snap and send back' phenomenons. 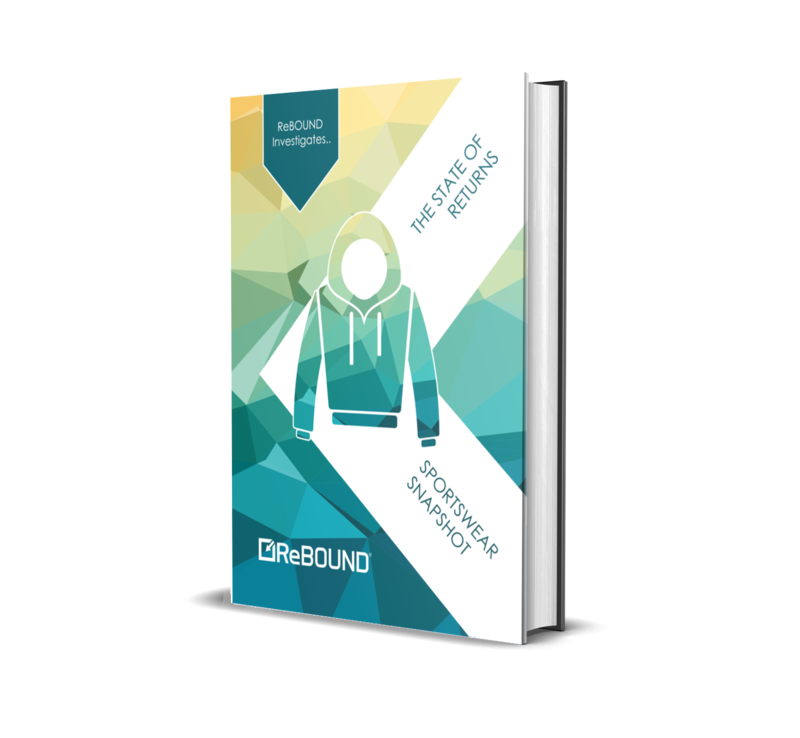 We decided to get the full story by surveying 2000 shoppers and 200 retailers about their take on just how commonplace this type of returns fraud really is. How big of a problem is wardrobing? Are retailers exaggerating or are shoppers simply dishonest? How a data driven approach to returns can help retailers better understand their shoppers and their returns behaviour. 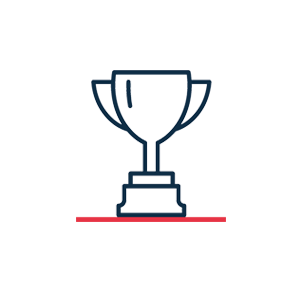 Fraudulent returns has earnt a fair amount of airtime in the UK press, bringing rise to the 'hashtag moment' and 'snap and send back' phenomenons. 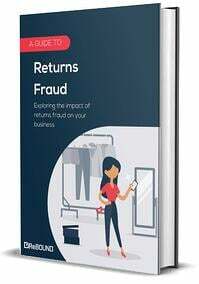 We decided to get the full story by surveying 2000 shoppers and 200 retailers about their take on just how commonplace this type of returns fraud really is. The sportswear sector is growing at an incredible rate. The rise of the 'gym generation' and the booming athleisure trend means the race is on to be the sportswear provider everyone is talking about. How sportswear retailers can compete with high-street fashion retailers who are bringing our their own brands of sportswear. 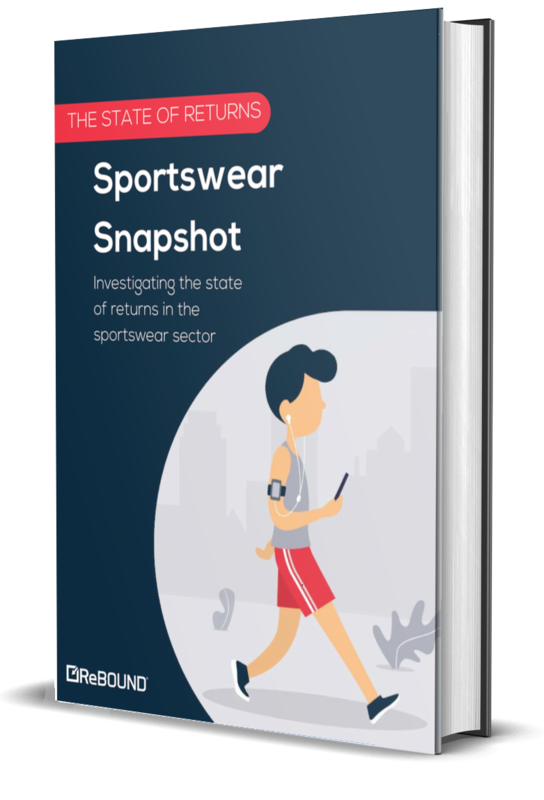 How mystery shoppers compare the sportswear sector to the footwear, beauty, and fashion sectors. With returns on the rise, we decided to ask 1000 regular shoppers how they feel about returns and what are their expectations of retailers? 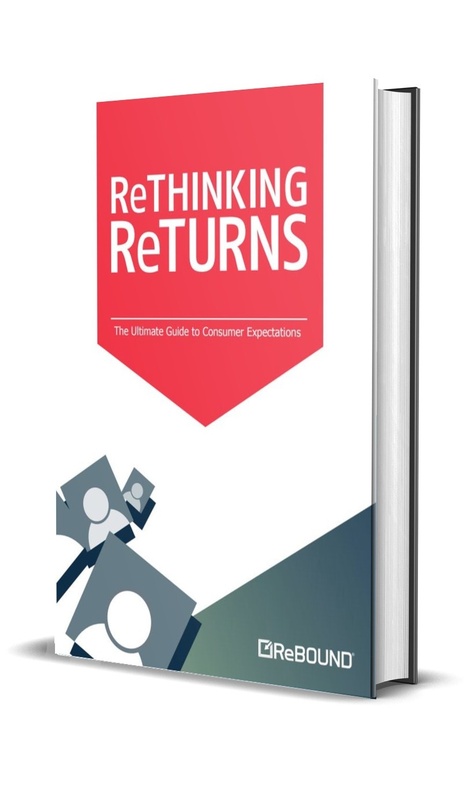 How does the returns experience influence future purchasing decisions? 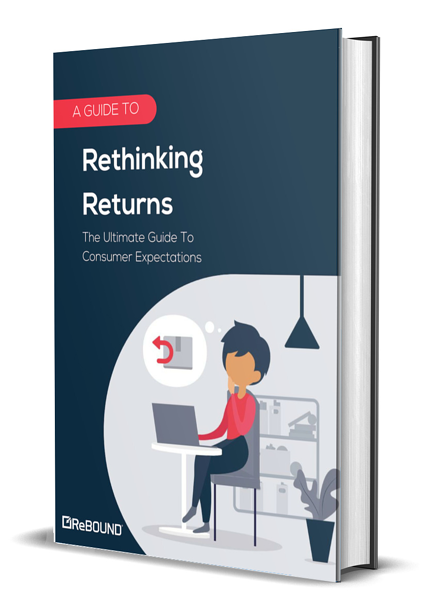 What returns methods do consumers really want? Is it more drop-offs, more lockers or better courier pick-up options? How do shoppers predict their returns behaviour will change over the next 12 months? Are they returning more than ever? 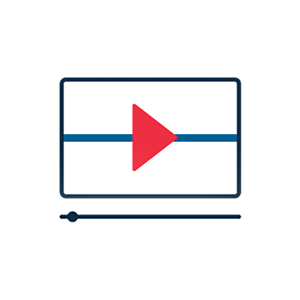 We share our top tips for any retailer looking to provide an enhanced returns proposition. 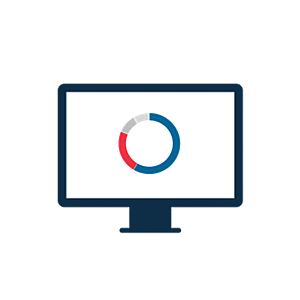 How analytic tools can dramatically reduce your returns and optimise your returns process? Find out which brands have a winning returns policy for their international shoppers.